We’ve had enough of the champagne and schmoozing during art month (or have we?). Here are 10 fun new settings to get your drink on this April in Hong Kong. The name on the tip of everyone’s tongues this month is none other than Dai Bing (see our review here), the sophomore establishment by the team behind Ping Pong 129. 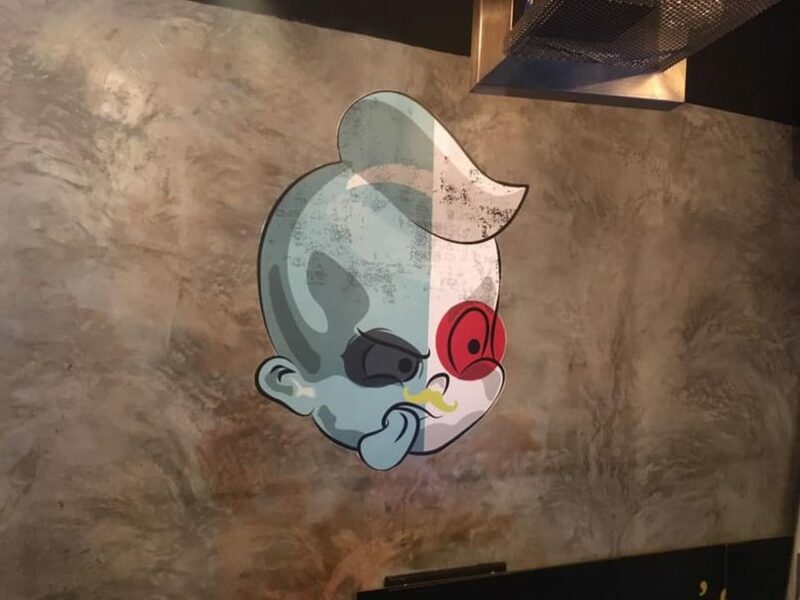 Newly opened in March, Dai Bing pays almost surgical attention to their ice — it is their namesake after all, the Cantonese moniker translating to “big ice” in English. Here, they specialise in tall drinks using precisely hand carved ice — filtered water and directional freezing means each piece is crisp, transparent and melts much slower, which means fewer watered down cocktails here. The drinks programme was developed with the help of Yuta Inagaki, formerly of Bar Butler, with cocktails inspired by classic libations and starring only three to four ingredients. Try the Shiso Gin & Tonic (HK$120) or the Rebujito (HK$110), a Spanish twist on the mojito using fino sherry, for a refreshing way to start the night. Vivent les Vins Libres is a collective and annual gathering of natural wines held in Paris in June. 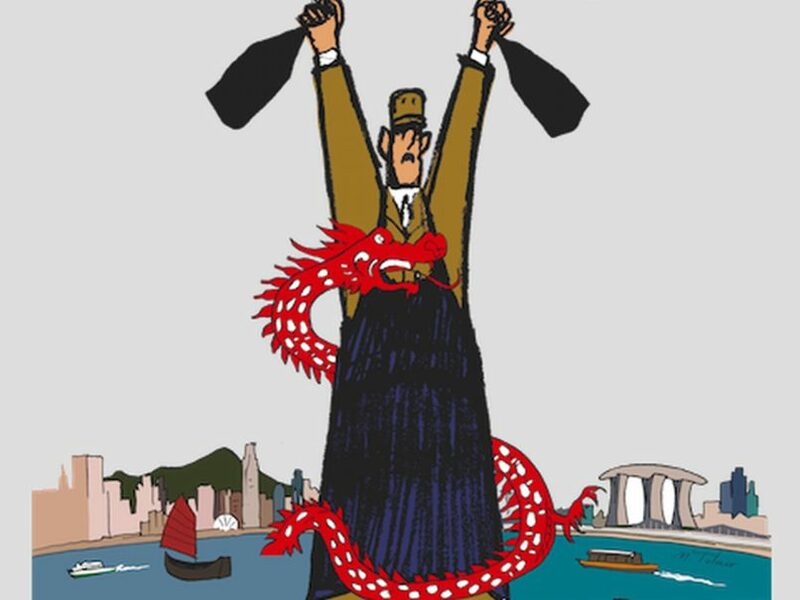 La Cabane, the flag-bearer for the relatively modest but growing natural wine community in Hong Kong, hosts this two-day celebration for the first time in Asia, where you’ll get the chance to meet 20 different natural winemakers hailing from all over France as well as Australia. On the 10th, intimate wine tastings and wine pairing dinners spotlighting select winemakers will be held at La Cabane (HK$280 per head), partner restaurants Bedu, Beet, Bibo, Grassroots Pantry and Yardbird, and local natural wine and spirits purveyor Natural F&B. On the 11th, head to The Hive Sheung Wan for a grand tasting (tickets HK$50–100) from 3–8pm. This is followed by a grand dinner (HK$390 per head) from 8:30pm at the Queen Street Cooked Food Market in Sheung Wan, pairing the star cuvées from the festival with a feast of Indian and Italian food in what’s being billed as the first “speed-winemaker-dating” event in Hong Kong. With the resounding success of The Old Man in just its first few years of opening (nailing number 10 on World’s 50 Best Bars and entering the top 5 for Asia), the team behind the Ernest Hemingway-inspired bar has opened their second venture, The Sea by The Old Man, which continues to echo the 1952 literary hit The Old Man and the Sea. One can expect a rustic and seasonal cocktail menu paying homage to the auteur, with alcoholic and non-alcoholic drinks highlighting cutting edge techniques in mixology, featuring fermentation, sous-vide cooking and distillation by rotary evaporation. Cocktail prices start from a very friendly HK$90, sure to be a hit with the after-work crowd and cocktail aficionados alike. 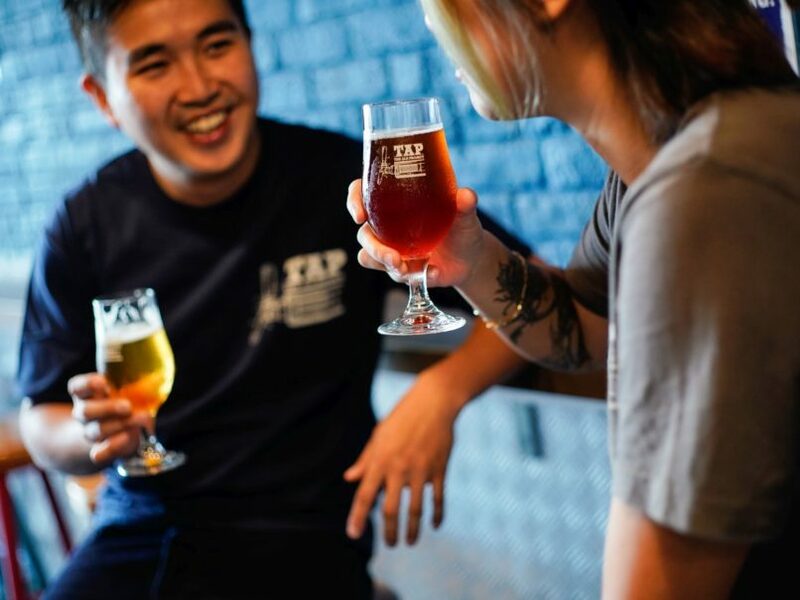 For over four years, TAP – The Ale Project has been Mong Kok’s (and Hong Kong’s, for that matter) pioneering craft beer taproom. 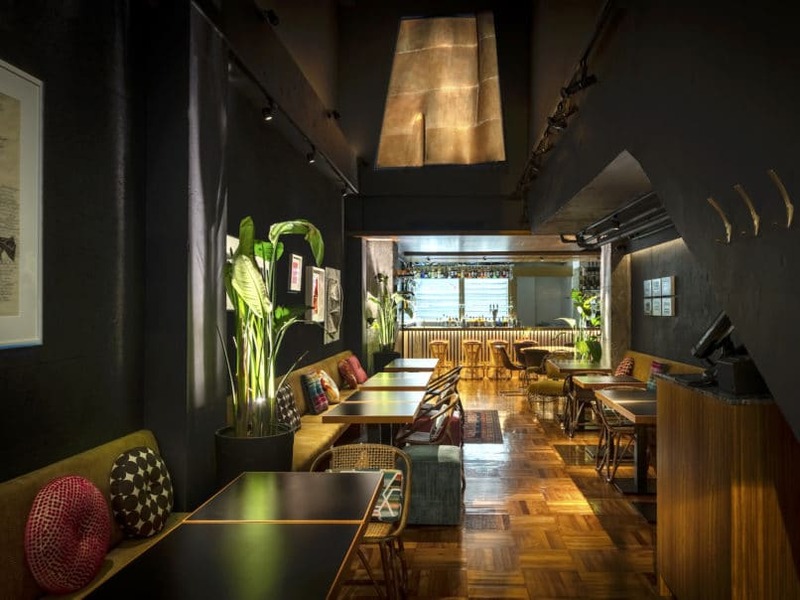 The celebrated bar opened its second location recently at Nan Fung Group’s latest revitalisation project and arts hub The Mills, which is now home to other trendy eats as well as exhibitions championing local talent in the multimedia and textile art spheres. 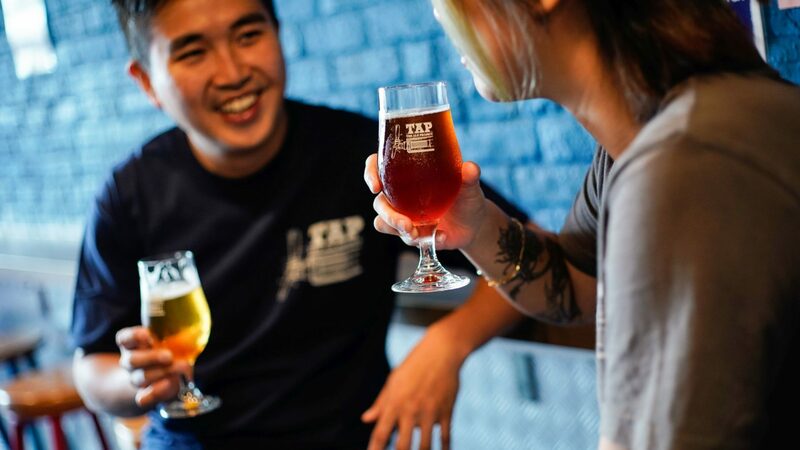 At TAP 2.0, drinkers can expect a broad array of craft brews from Young Master Ales and other rotating taps, as well as a menu of East-meets-West comfort bar bites, including dishes such as cajun wings with homemade fuyu rance and mapo nachos. 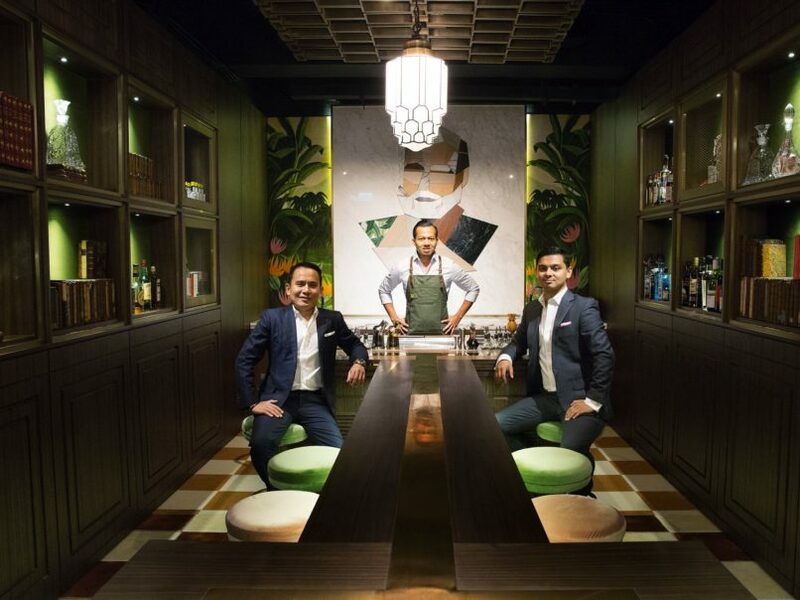 Freshly at the helm of Zuma’s cocktail programme, Adam Hrapko and Nariman Abdullayev have dreamed up an ethereal new cocktail menu as their debut at the restaurant and lounge. Hatsuyume refers to the Japanese custom of paying importance to the “first dream of the new year,” and it is considered an auspicious sign for things to come when one dreams of lucky symbols such as Mount Fuji, hawks or eggplants. Hrapko and Abdullayev have taken these to inspire a series of five cocktails (HK$120–140) including the Nasu, which uses charcoaled, eggplant-infused vodka, homemade marmalade and sage; the Fujisan which uses mint-infused bourbon, fuji apple and sherry caramel served with shaved ice; and the Tabako, featuring Johnnie Walker Black, Aperol, yuzu hibiscus, amaro and smoked coconut ice. 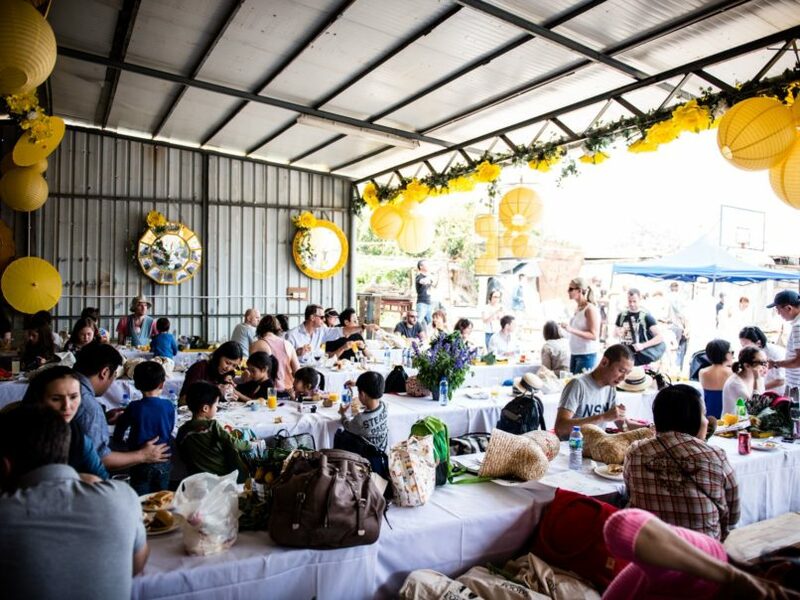 Red Sauce Hospitality is celebrating the arrival of spring with the return of its Harvest Feast, which aims to welcome up to 400 guests at Fanling’s Zen Farm for a wholesome, organic all-day banquet set against the bucolic backdrop of Hong Kong countryside. Aside from homemade mozzarella and salumi, a fresh raw bar, hearty Italian-American fare as well as a whole-roasted hog, guests can look forward to free-flow wines, beers and cocktails. In between courses, there’s also farm tours, live music and kids’ entertainment, making for the perfect family-friendly Saturday to enjoy the sun. 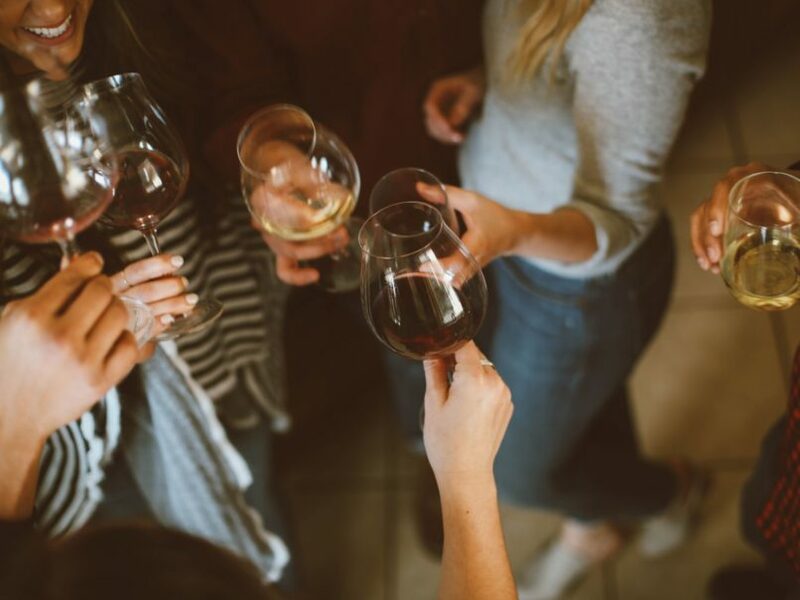 If you’re in some serious need of unwinding during the upcoming Ching Ming and Easter public holidays, you’ll be glad to know that select JIA Group venues are offering all-day Happy Hours at its establishments. Knock back one or three at Potato Head Hong Kong, 208 Duecento Otto, Chachawan, Mak Mak, Old Bailey, Commissary and Aberdeen Street Social on the 5th, 18th and 22nd of April. 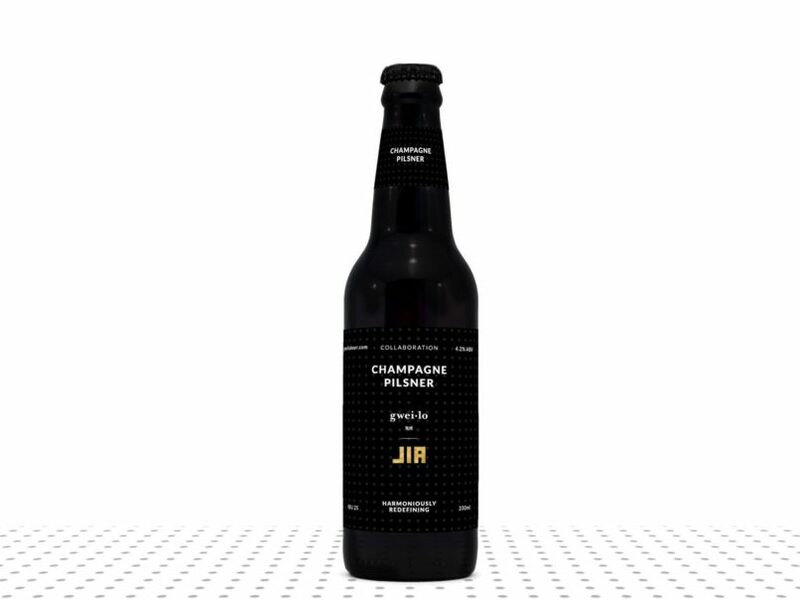 Never-ending streams of Carlsberg are rather synonymous with the off-pitch fun at the Hong Kong Rugby 7s, but the discerning beer lovers in Hong Kong will want a taste of something a little more elevated: Celebrate your victories post-game all weekend with Gweilo and JIA Group’s new collaborative Champagne Pilsner for just HK$300 for a half dozen bottles at 208 Duecento Otto, Chachawan, Mak Mak, Commissary, Duddell’s and 22 Ships. Keep your costume on at Commissary to get a bottle on the house! Tired office workers are simpletons — for most of the work week anyway. 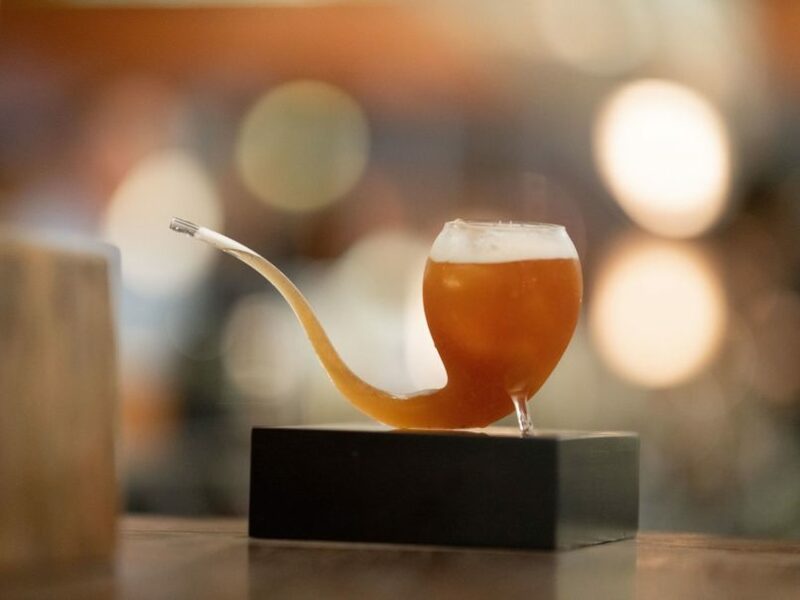 For an easy beer or G&T in a no frills setting after a long day, punters will be happy to hear that the renovation hiatus of Bobby’s Rabble on Peel Street is now over with the bar’s transformation into Baby Bobby. Serving up classic cocktails, craft beers, motown and hip hop in equal measure (plus HK$50 house drinks from 5-8pm every day), here’s the return of another no frills SoHo bar to call your local. 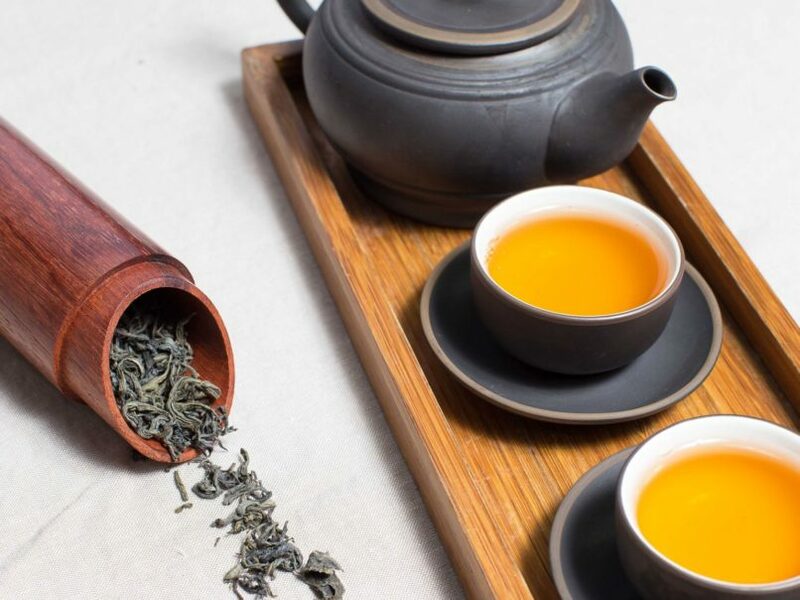 Bubble tea fiends, tea aficionados and non-alcohol partakers will want to get drunk on this: One of Hong Kong’s most historic tea purveyors, Ying Kee Tea House, has recently launched a brand new concept store in Tsim Sha Tsui. Celebrating its 130-year history with a 21st century twist, bubble teas here receive the trendy cheese foam, brown sugar or fruit-infused treatments, and feature top shelf teas from the house. There’s also a HK$118 nitro rose chenpi puerh tea, made with prized chenpi puerh tea leaves that would easily set you back five figures just for a single pack in the shop. Try it next time you’re on Cameron Road.